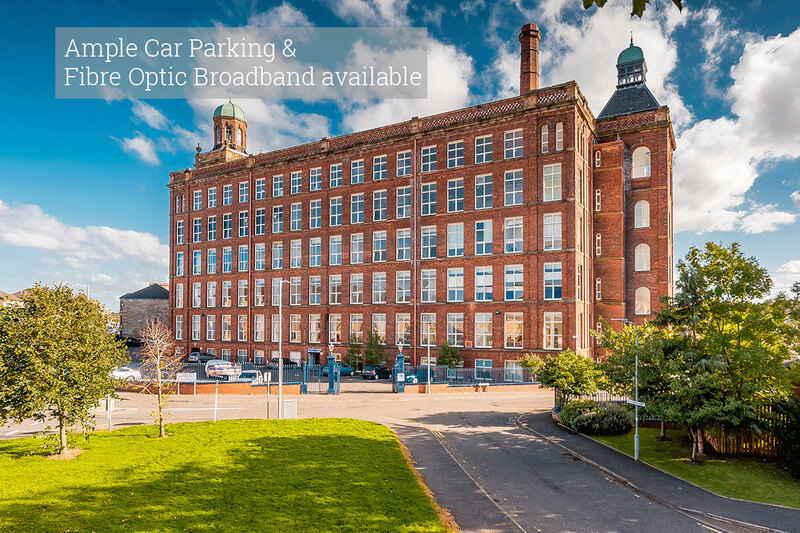 just outside Glasgow, in the heart of Paisley. 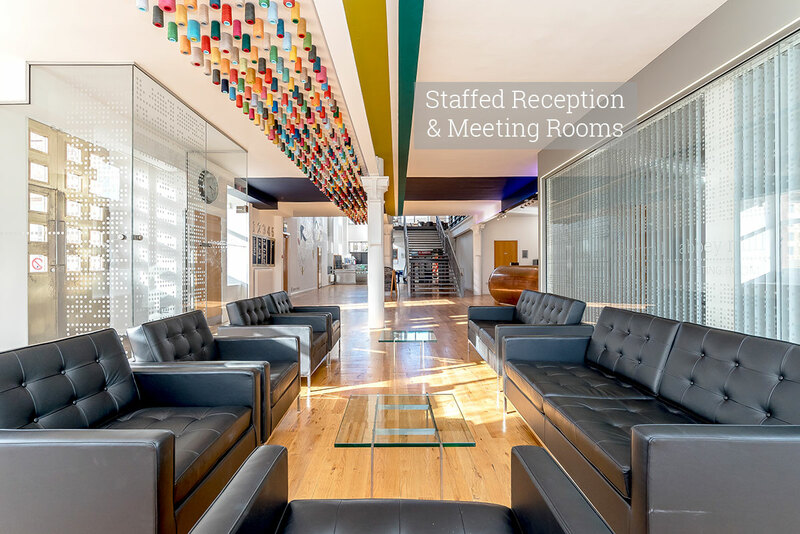 At Abbey Mill Business Centre, you will find the perfect modern office space for your business, at highly competitive prices, in buildings steeped in history and rich in character. 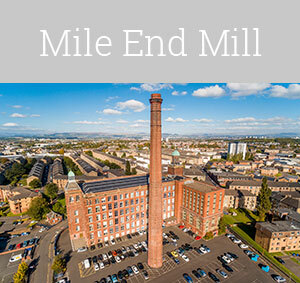 Abbey Mill Business Centre consists of four neighbouring former mill buildings in the heart of Paisley, just outside Glasgow. 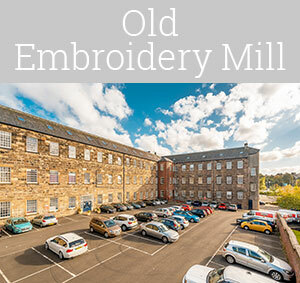 The mills, which manufactured thread for the Scottish textile industry, provided employment and livelihood for generations of local people, before the last of the working mills closed in 1923. 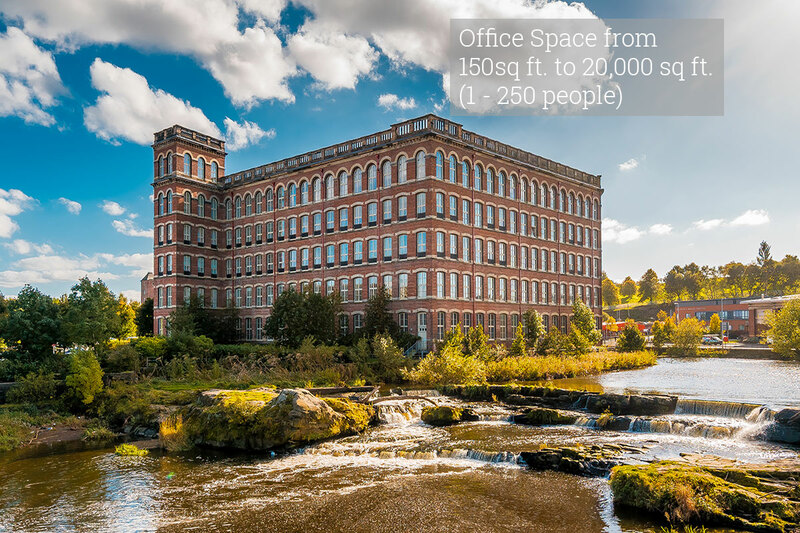 Once an important part of the local Scottish thread industry, Abbey Mill Business Centre is now home to a huge variety of start-ups, charities, call centres, creative agencies, SMEs, and branches of international organisations, employing between 1 and 250 people. 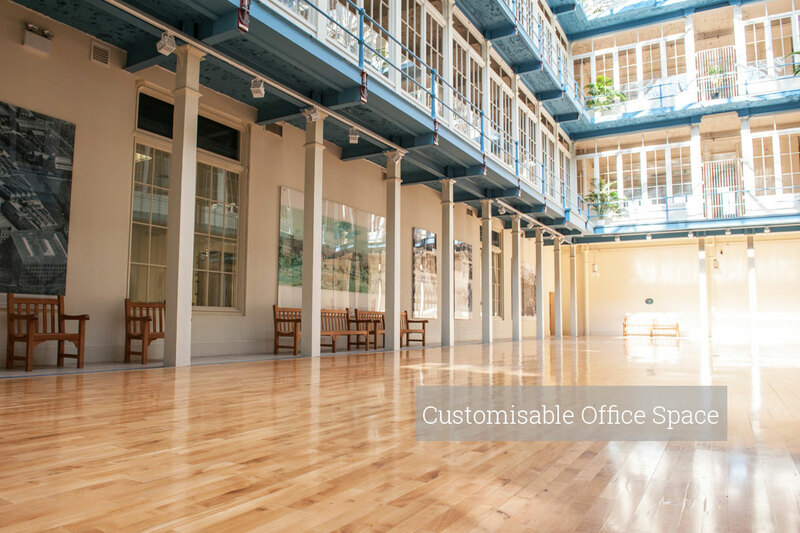 Our extensive renovations have preserved the historic character of Abbey Mill, while creating forward-looking, serviced office space for Paisley’s growing business and creative sector. 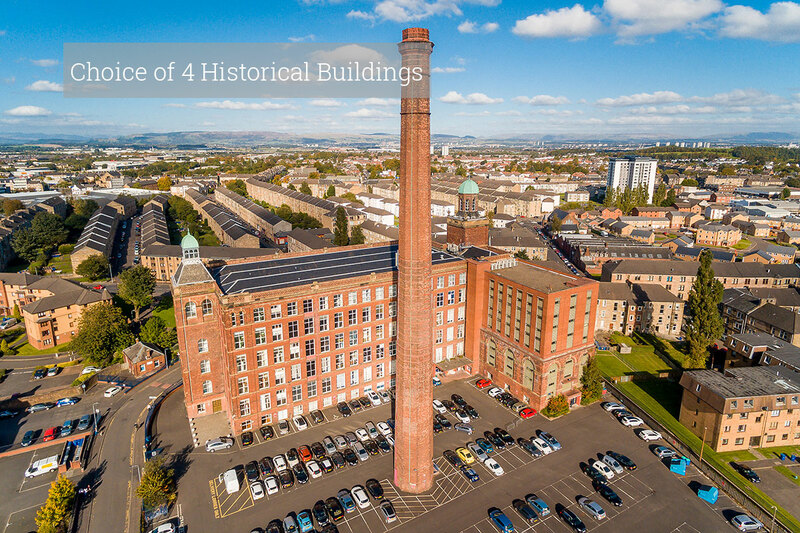 Our historic offices pay homage to the city’s proud industrial heritage and maintain these amazing buildings as a living part of the modern economy. 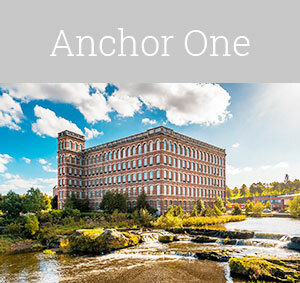 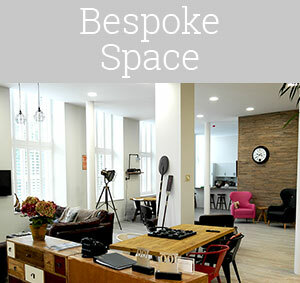 Choose Abbey Mill Business Centre as your base in Paisley and take advantage of our unique business centre environment and range of flexible features. 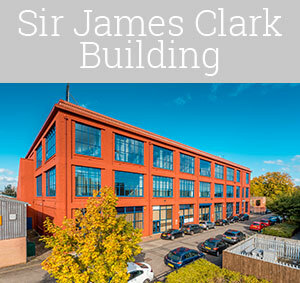 looking for something in Glasgow?